Where does one place “business travel” Is it work, is it a vacation, or is it a bit of both? 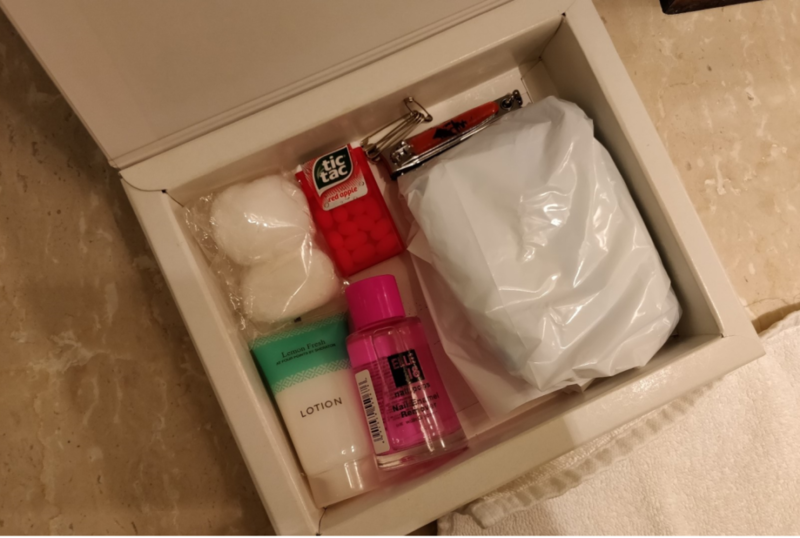 The answer affects the way a hotel designs the experience for the guests, and it’s good to see how this has evolved from being “just another work trip” for an employee to an entire workation experience. Seeing this change in lifestyle and habits, hotel properties have started curating special experiences for their travelers, so much so that brands now focus on a hotel property exclusively for business travelers only. 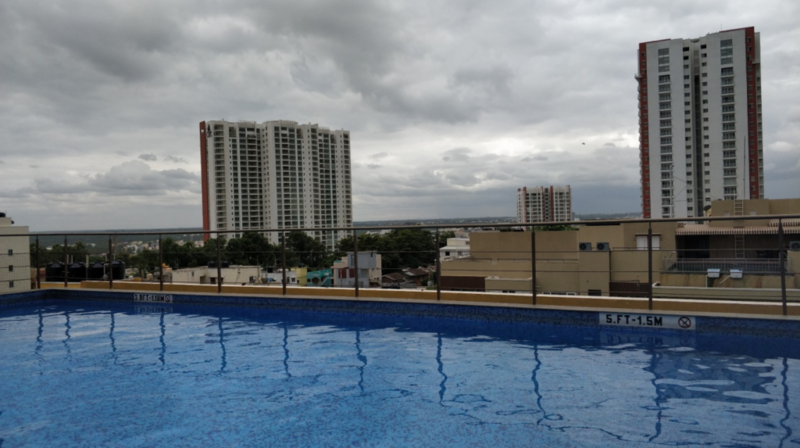 In this context, today we talk about Four Points by Sheraton Whitefield, Bengaluru, which has turned out to be a hot favorite among business travelers in the city. 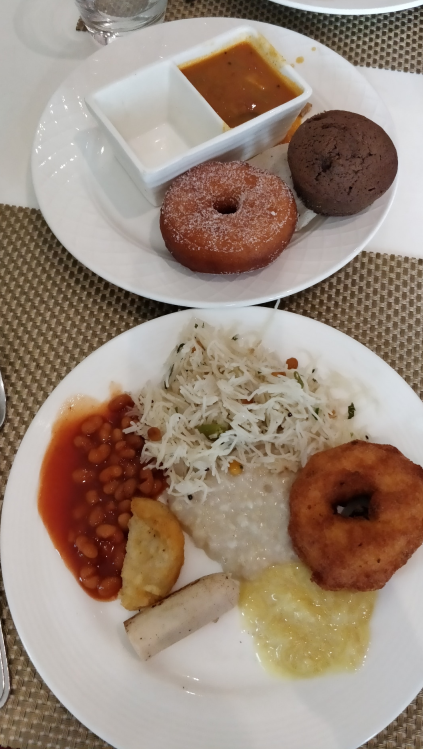 Those who follow me on Instagram already know that I spent a fabulous 24 hours at Four Points by Sheraton Whitefield, Bengaluru. Lunch at The Eatery where I enjoyed some super delicious butter chicken, prawn masala, kebabs and dal makhani. If you ever visit The Eatery please do not miss out on their summer coolers. The watermelon one was my personal favorite. WORK! I took my laptop and went by the pool to finish off some of my writing. Such a gorgeous work station, isn’t it? I then headed down to Best Brews for some beer and starters, and before you know it, the baby sister and I had spent three hours catching up on life. 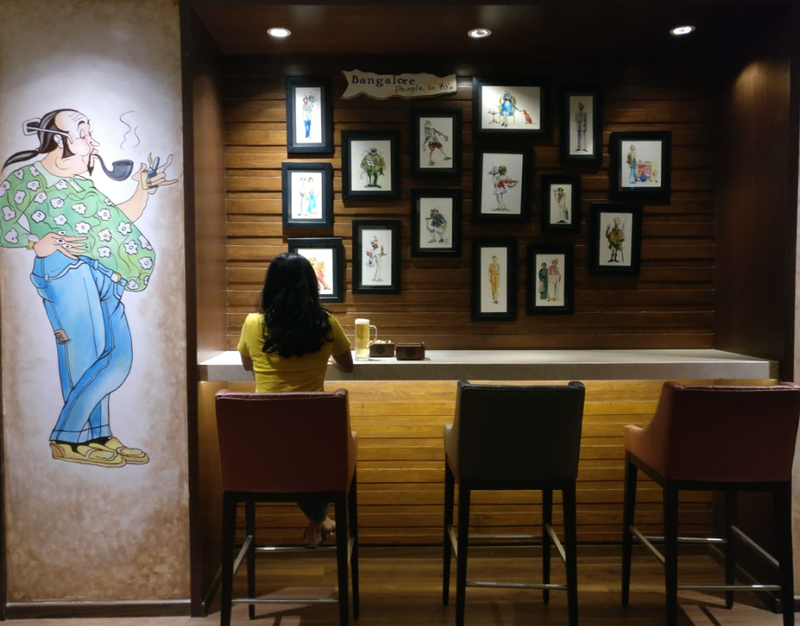 For someone traveling on work, Four Points by Sheraton Whitefield is a good option because it’s simple, convenient and user friendly, without intimidating travelers with added frills and jazz, the service is great, and it has all the elements that would contribute to a relaxing stay without making the guest go through FOMO (yes, it’s a thing!) The WiFi is great, the ambiance is calming and relaxing, the food is great, the service is great, there are conference and meeting rooms available too, the rooms are super comfortable and well, the swimming pool is GORGEOUS. 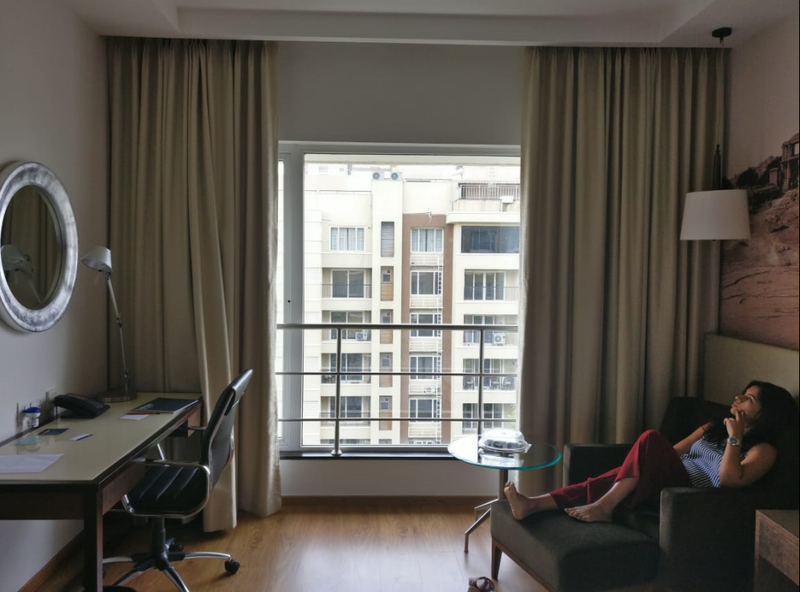 If you’re a business traveler traveling to Bangalore anytime soon, considering Four Points by Sheraton Whitefield as an option would be a great bet. Previous Post Have You Been To Pune’s Only Open Air Spa?